Sean Kingston and a female friend were injured after they got in a jet ski accident last night in Miami. Kingston was in the trauma unit of the hospital and was transferred to the intensive care until today and is in stable condition. It has taken me 30 minutes to write this because I am trying to figure out if it is appropriate to make a comment about 'somebody call 911...' but I feel like the karma boomerang may really f-ck me up if I do...and she beats the crap out of me daily. So I won't. 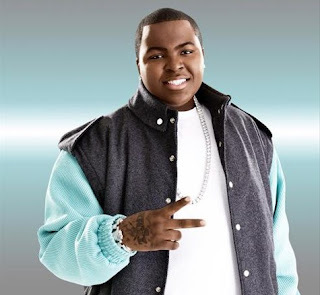 I send all my prayers to Sean Kingston and his family. I know how hard it is when someone close to you gets hurt and you wondering if they are going to have serious injuries. So I hope you will get better very soon so we could hear some more of that good Jamaican/ R&B music.